This project came about because I’m cheap. I wanted to give my husband a heart shaped box filled with beef jerky and his favorite chocolate, but didn’t want to spend money on a box and then waste the contents inside. 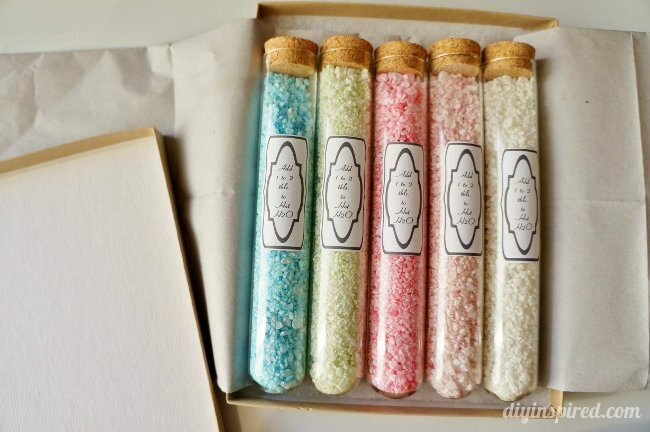 Plus, they are kind of pricey. I decided to try and make one myself and it turned out great. So great, that I made two! 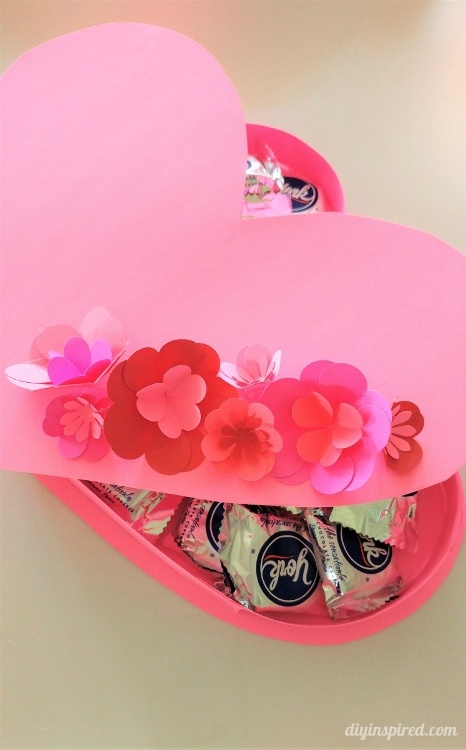 Here is my tutorial on how to make a DIY Valentine heart box with paper flowers. 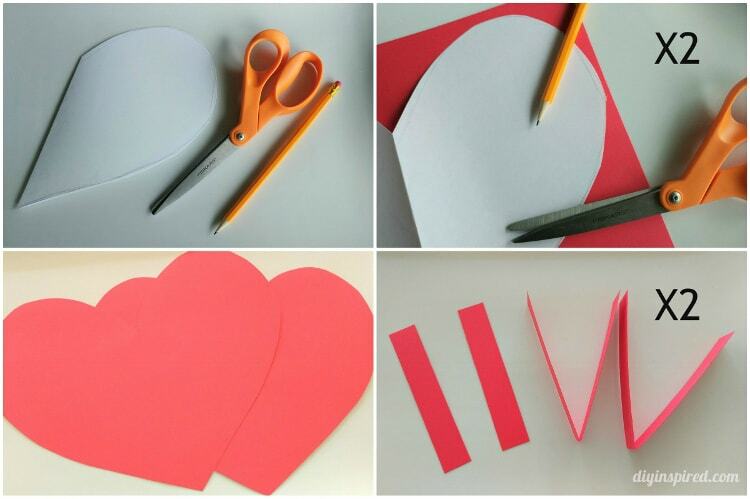 Fold a piece of paper in half and draw one side of a heart at the fold and cut it out. 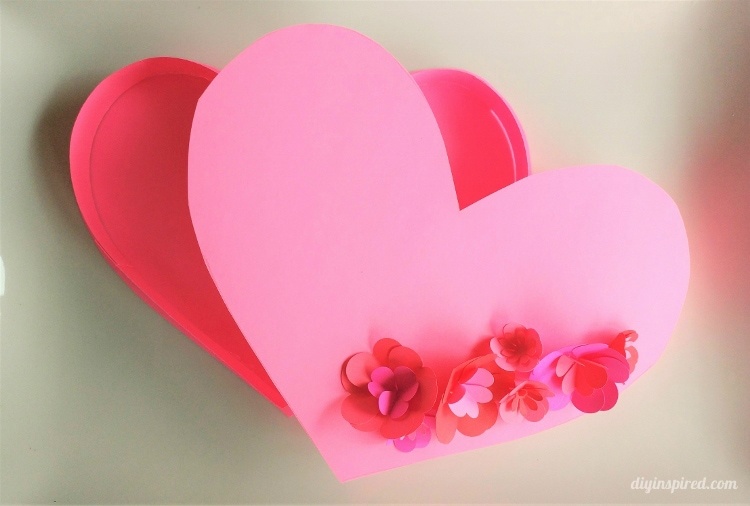 This will be your template for the heart box. 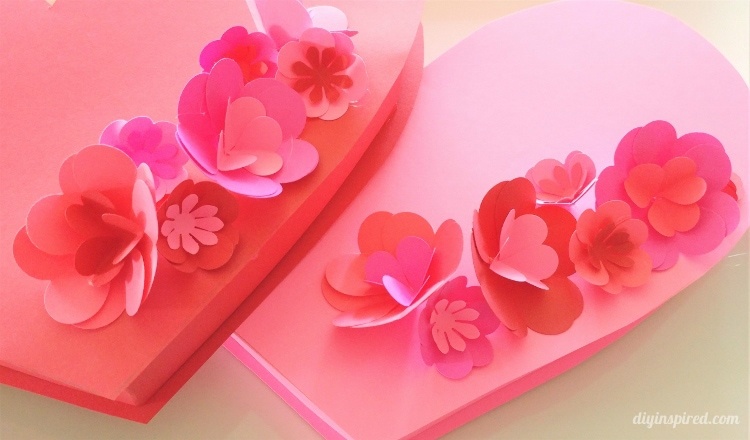 Trace the heart onto two pieces of cardstock and cut them out. This will be the top and bottom of the box. Next, cut six 1”X11” strips. Fold four of the strips in half. Cut the remaining two strips in half so that they are 1”X5.5” each. 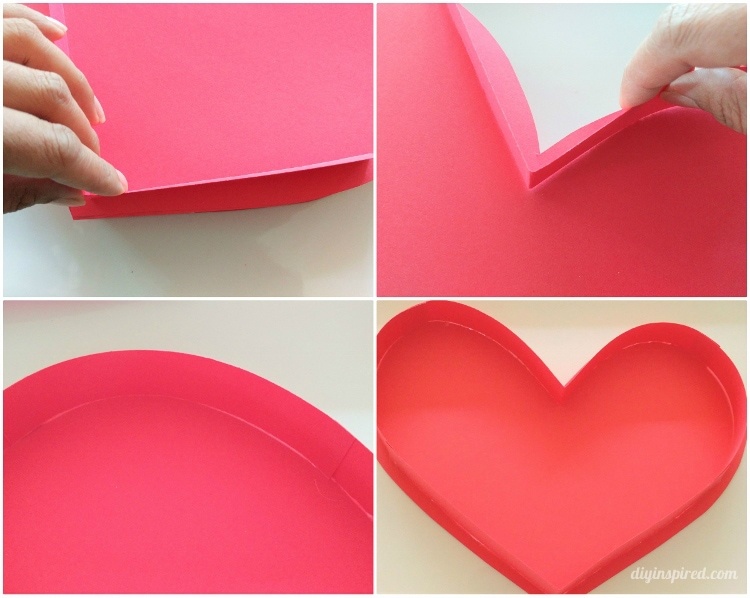 Each heart (lid and bottom) will need 2 folded strips and 2 cut strips. 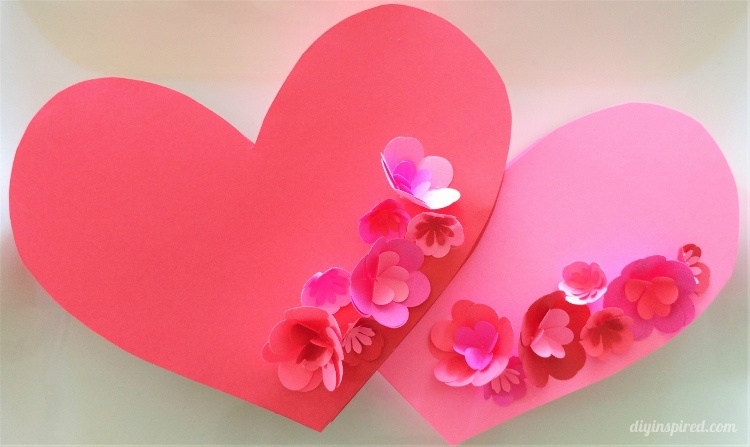 The folds of the two strips will be 1) the center of the arches and 2) the point of the bottom of the heart. 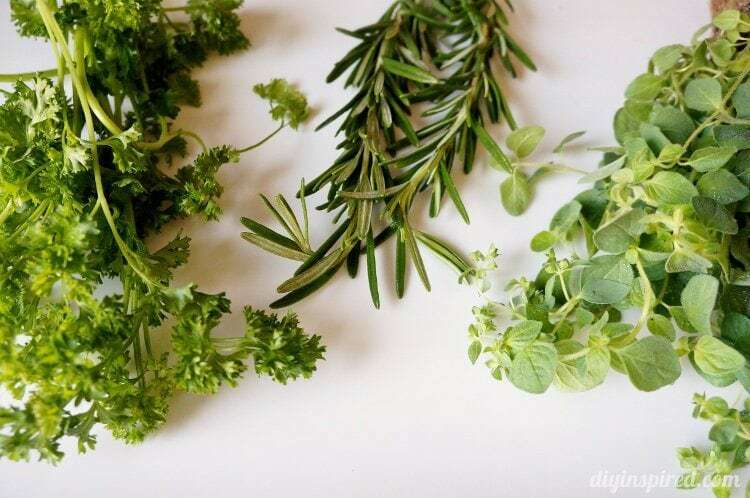 Glue those strips onto the heart close to the edge. 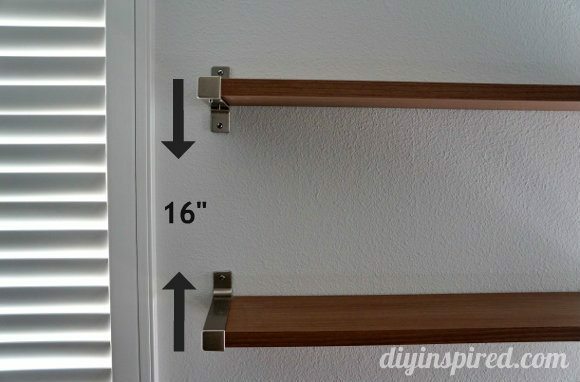 Use the remaining two 1”X5.5” strips to finish it off. Note: I eye balled where to place the strips. The strips of the lid were closer to the edge of the heart than the strips on the bottom half. This is because the lid needs to fit over the bottom of the heart. 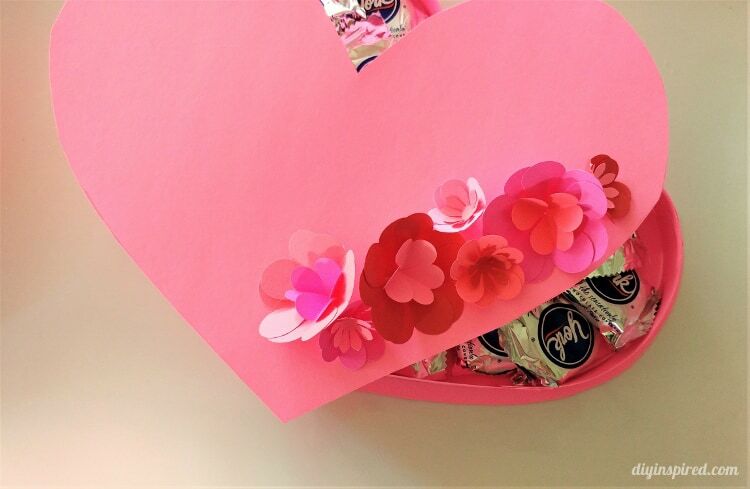 To decorate the heart lid, I made paper flowers out of heart punches. You can watch the tutorial above or use this tutorial. Here is the materials list. Because these boxes are a decent size and made out of cardstock, they are a little flimsy, however they work great for what I needed them for. If you want to place heavier items in the box, I suggest reinforcing it with a heart shaped piece of cardboard inside. 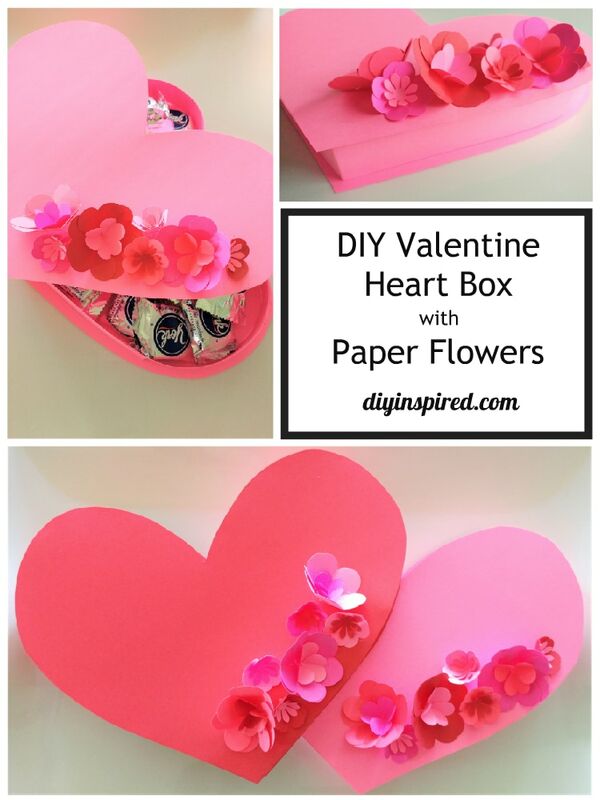 Just use the same heart template as your guide and trim it slightly smaller to snuggly fit inside the box. Here are a few pictures of the boxes.